Are you looking for a drag show in Barcelona but don’t know where to start? Read our list of the best drag bars and drag shows in the city. Are you bringing in 2019 in Barcelona? Be sure to check out our favourite street parties, club events, and rooftop bars to celebrate the New Year in the city! Barcelona is undoubtedly one of the favourite destinations for LGBT holidaymakers. Trendy bars, crazy clubs and top events await in the Catalan capital! Discover the best hangouts in this blog post. Café del Mar comes to Barcelona. The world-renowned franchise is soon to open its largest club in the world right here in Barcelona. Barcelona nightclub guide – which are the best? When it comes to clubs it’s good to know where to go to suit your style. Whether you want to dress up, go cheap, hear some live music, or simply let your hair down, Barcelona has something to keep even the most selective of clubbers happy! Read More about Barcelona nightclub guide – which are the best? 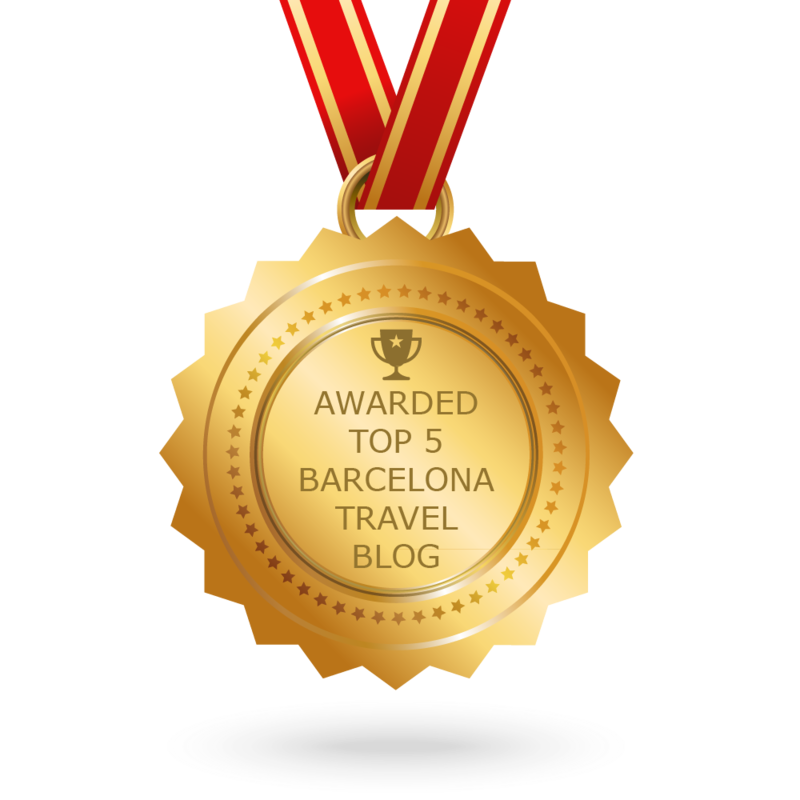 Not sure whether to visit Barcelona for your trip in 2017? Let us make up your mind by giving you 11 reasons why should choose Barcelona as your destination in 2017!